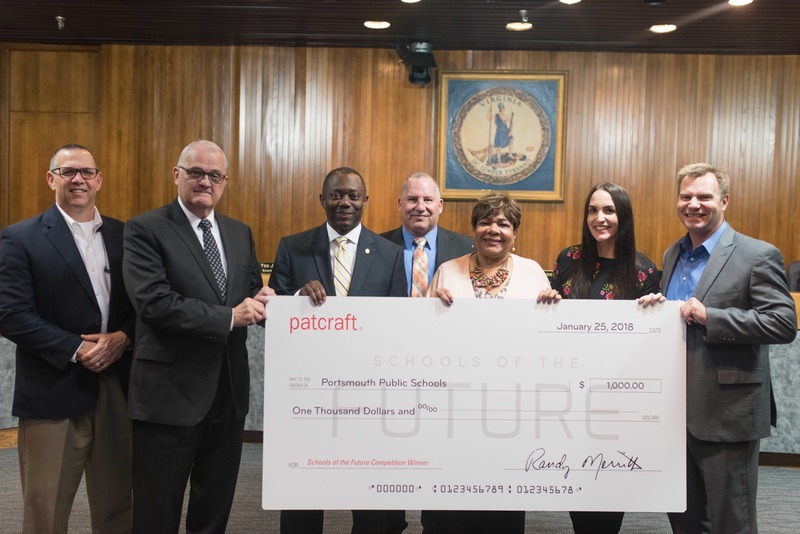 Patcraft, a leading provider of performance flooring solutions, has recognized Portsmouth Public Schools as the first of its “Schools of the Future!” honorees. 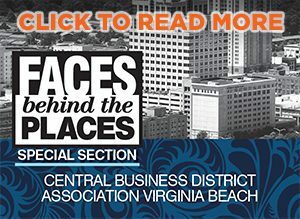 The annual program, which is a nationwide competition of K-12 or higher education institutions, has been designed to identify schools that are dedicated to transforming the performance of learning environments. Patcraft donates $1,000 to the recipients to spotlight and honor school facility transformations. “Patcraft’s ‘Schools of the Future’ program acknowledges and supports schools that are committed to the design of educational spaces that elevate and impact performance and enhance learning potential,” says Kieren Corcoran, Patcraft director of performance markets. 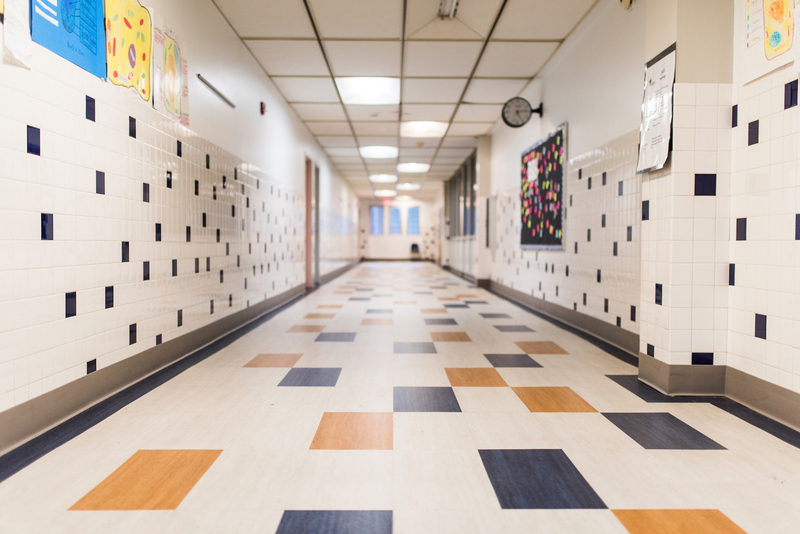 As part of the contest, Portsmouth Public Schools shared how the renovation and installation of new Patcraft Stratified+ resilient flooring in two local schools, Brighton Elementary School and James Hurst Elementary School, transformed the facilities’ interiors, improving performance and simplifying maintenance. Portsmouth’s school corridors also have a bright, fresh new look reflecting school colors.